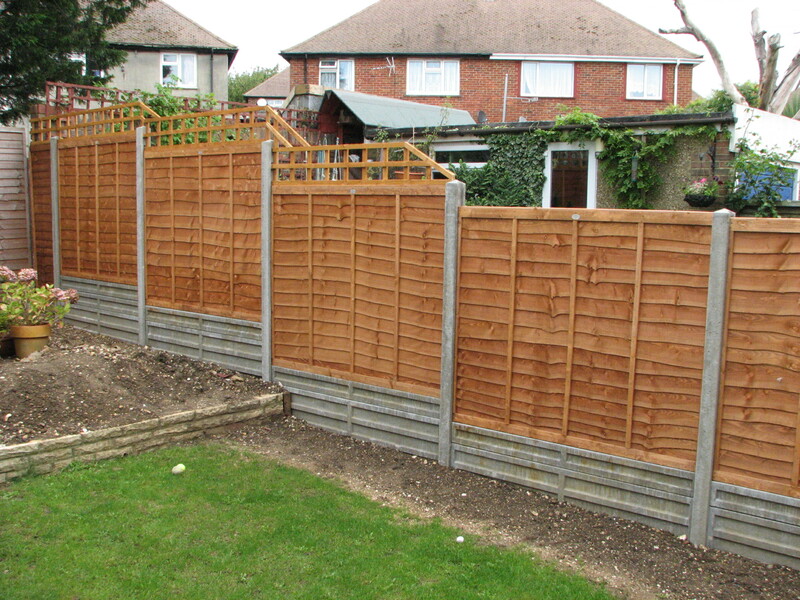 A fence is an essential feature in almost all gardens and can have many different uses. At Arbworx we aim to think outside the box and look at new ways of using materials. 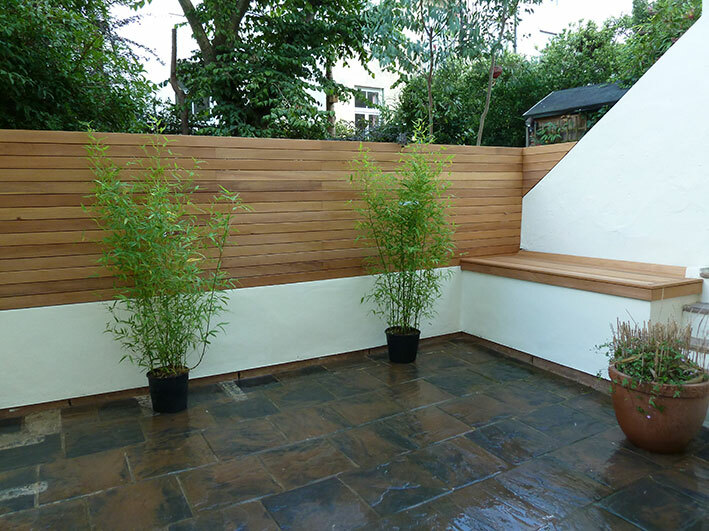 Instead of a standard closeboard fence we used Balau decking boards to make a stunning, contemporary screen fence. 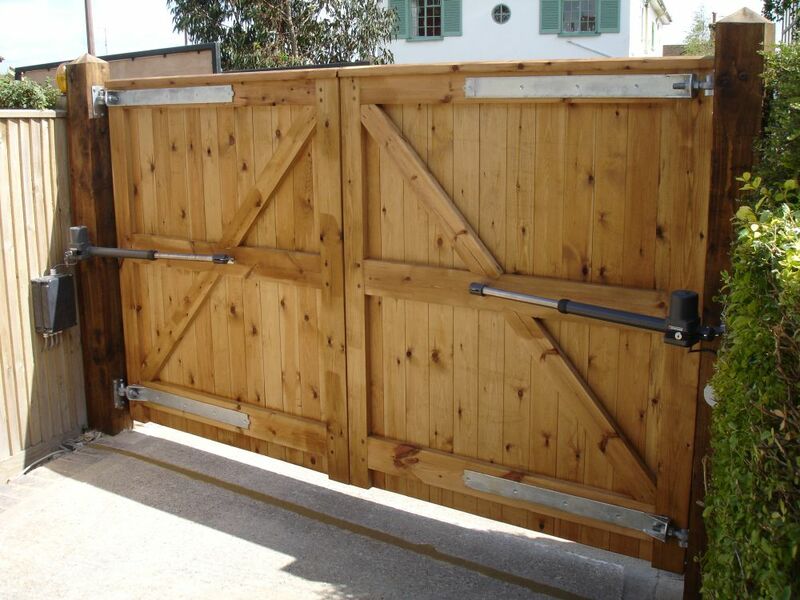 Whether you are investing in a new fence to create more privacy in your garden, reduce noise levels to a minimum and keep the neighbours happy, or even to make your garden more secure for your children or pets, Arbworx has wide range of garden fencing solutions just right for you. 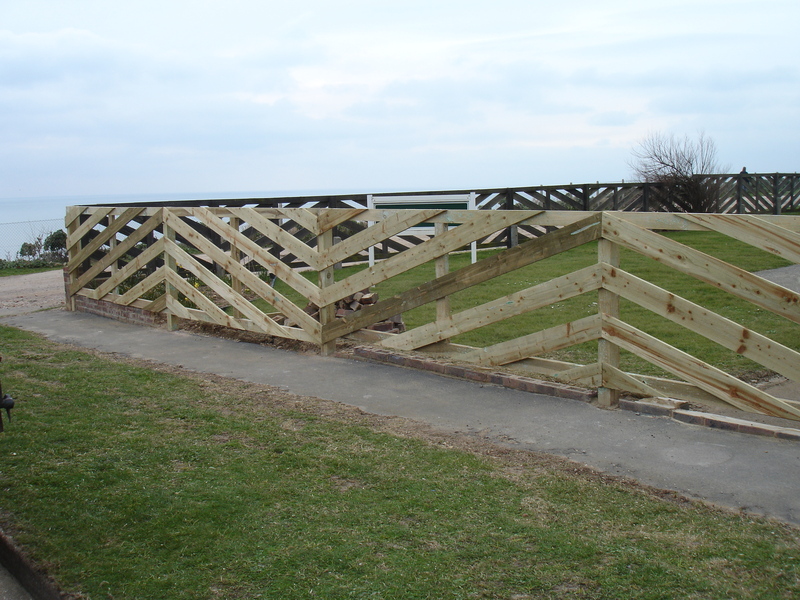 We install all types of fencing from closeboard, trellis, post and rail, willow hurdles, and lattice fencing to gates and heavy duty wire netting, perfect for keeping livestock away from your carefully nurtured garden. Continental panels are available in many different decorative styles. 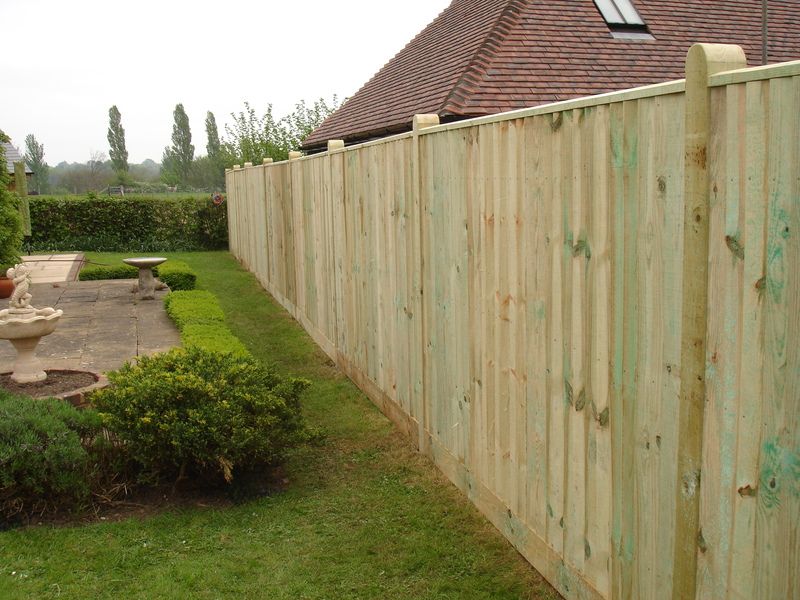 Fencing need not be merely functional but can also enhance your garden space. Why not fix a trellis to the top of panel fencing to create a decorative effect, provide a frame for a rambling rose or jasmine and give extra height? 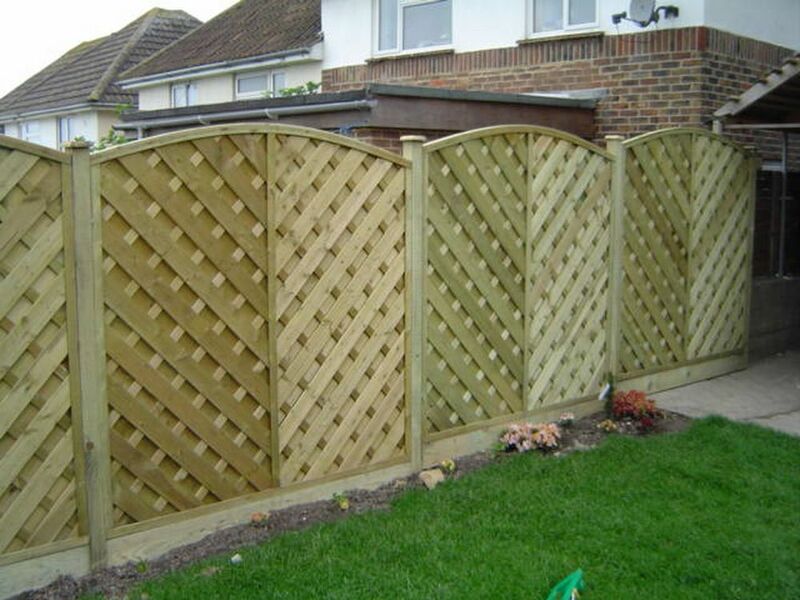 Using ball finials and gravel boards we can transform even the most basic of fence panels into an attractive garden feature. 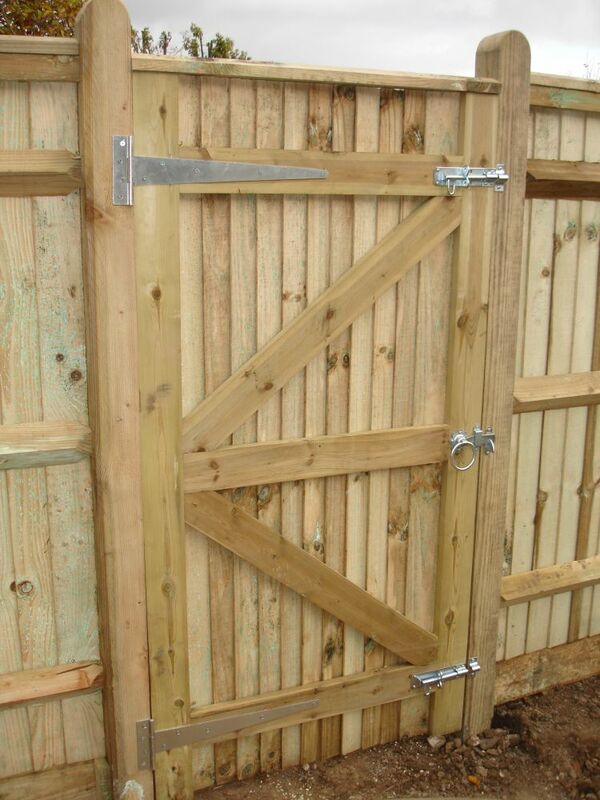 Our most popular style of Closeboard fencing. Brighton, East Sussex.